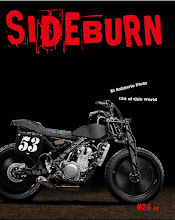 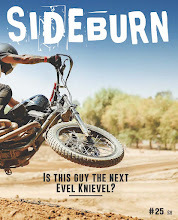 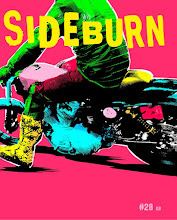 sideblog: Sideburn 18: Last one? 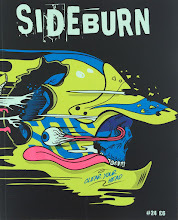 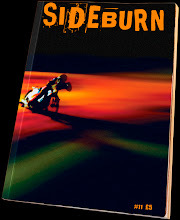 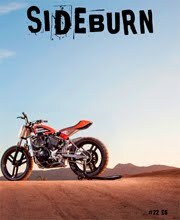 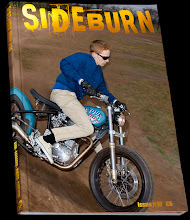 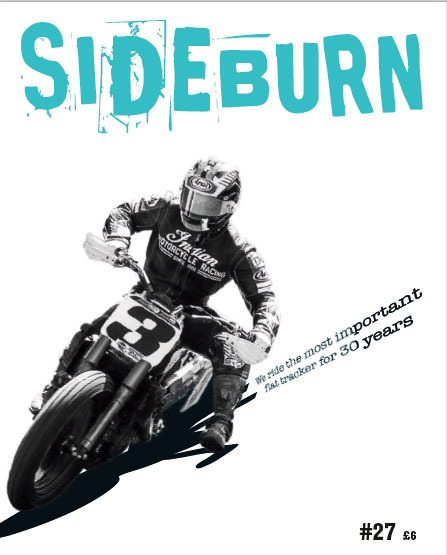 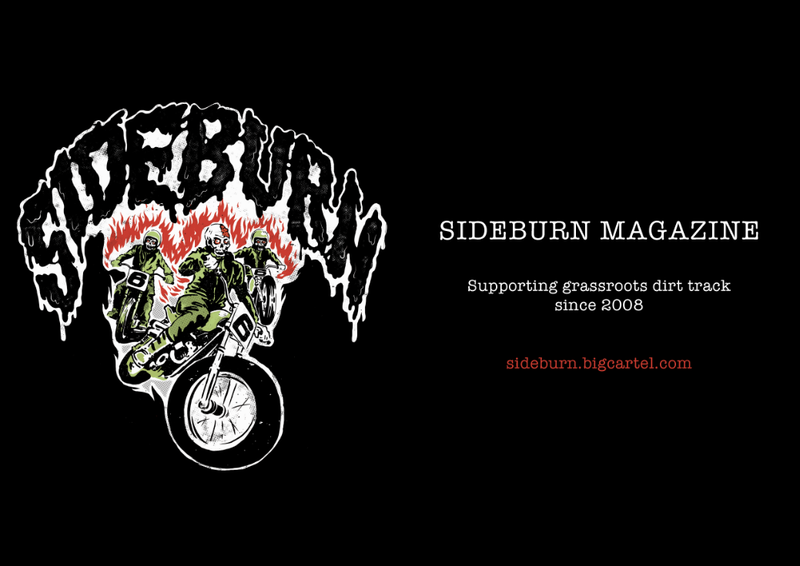 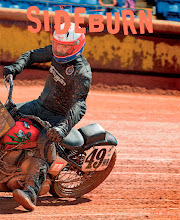 It looks like we might have the last Sideburn 18 on the shelf. 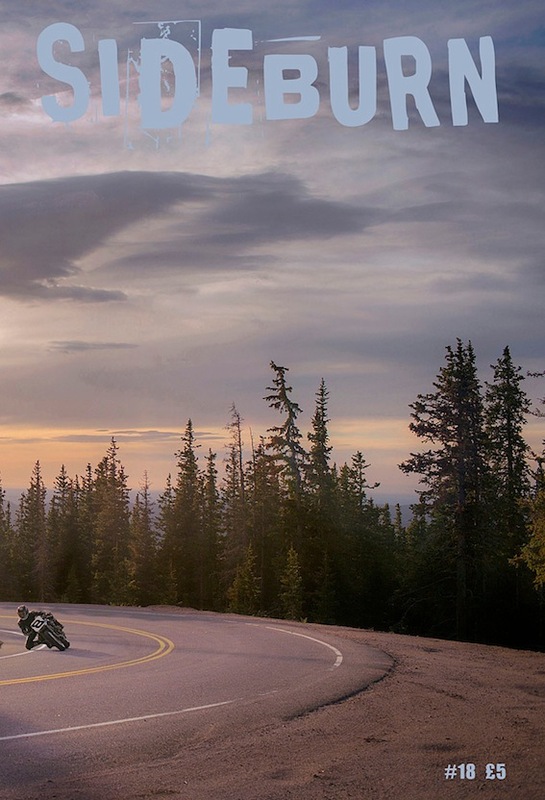 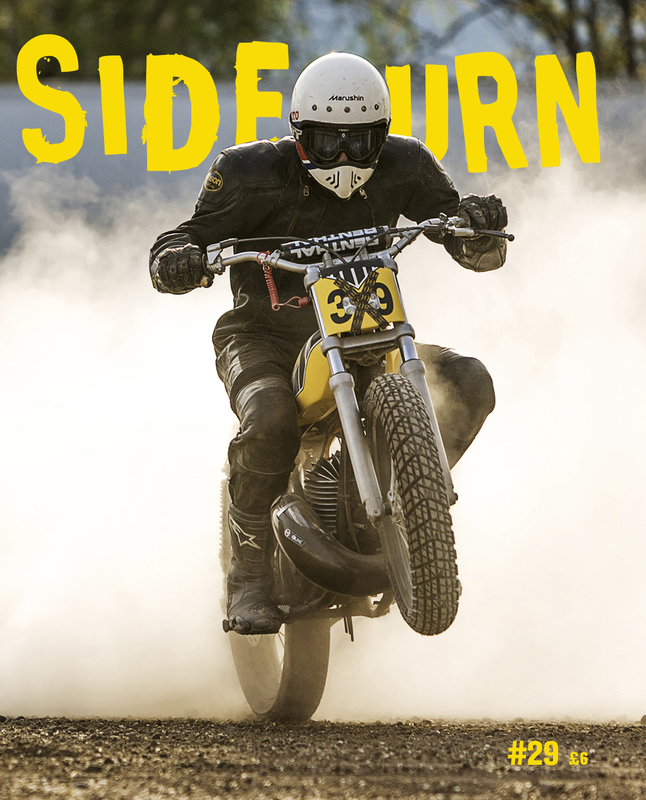 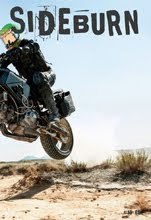 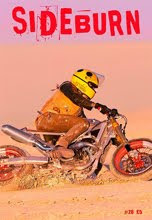 The cover features Guy Martin at Pikes Peak by Sam Christmas.